BYCE & ASSOCIATES, INC. 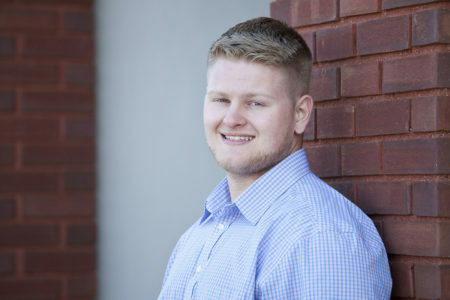 ADDS 3 TO THE TEAM - Byce & Associates, Inc.
Gabe Allen joins Byce & Associates, Inc. as an Electrical Intern. Gabe is attending Western Michigan University and Lee Honors College to obtain a Bachelor’s Degree in Electrical Engineering and Applied Mathematics. Gabe plans to graduate in 2019. 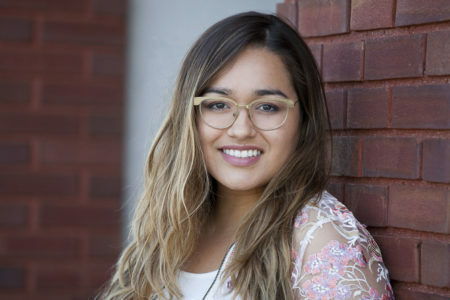 Nadine Rios-Rivas, Assoc. 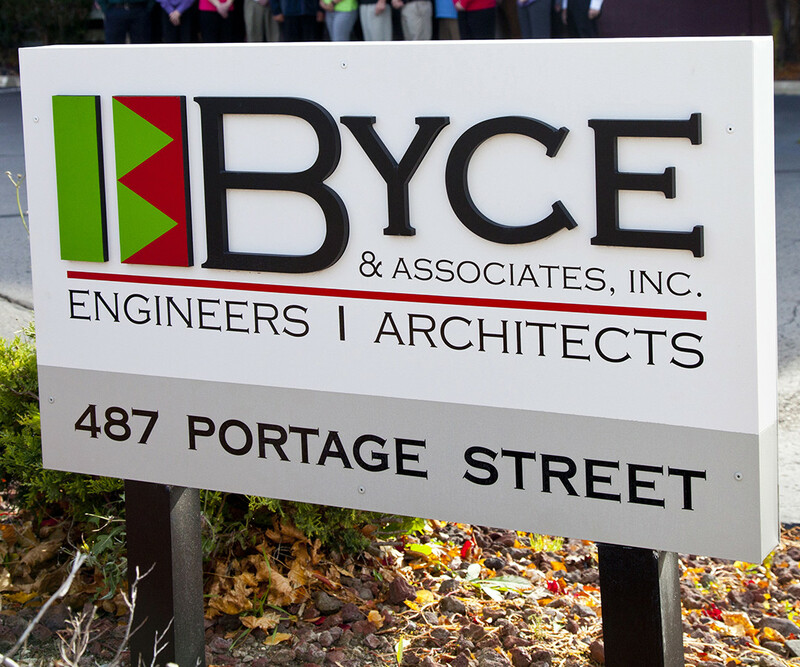 AIA, NOMA joins Byce & Associates, Inc. as an Architectural Associate. She holds a Master of Architecture Degree from Andrews University School of Architecture. Her experience includes working on high schools, sports complexes, and assisting a Design Architect on the renovation of a 18th century church in Ann Arbor. Chris Cole Fairful joins Byce & Associates, Inc. as an Archive Coordinator. Chris graduated from Western Michigan University with a Bachelor of Business Administration Degree. 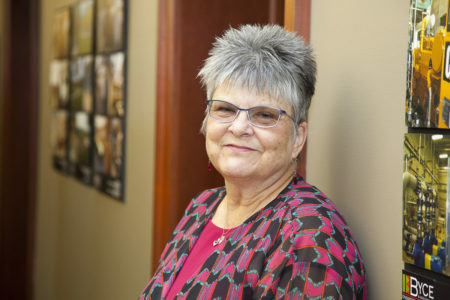 While archiving historical drawings and documents, she enjoys observing the work of architects and engineers over the past fifty-five years at Byce & Associates, Inc.